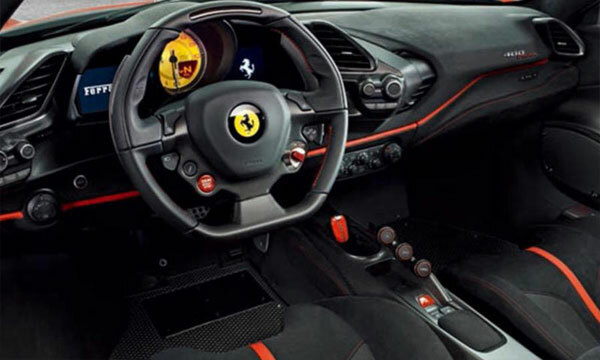 Home Lifestyle Automobile Ferrari 488 Pista 710bhp Revealed Ahead of Geneva Debut! 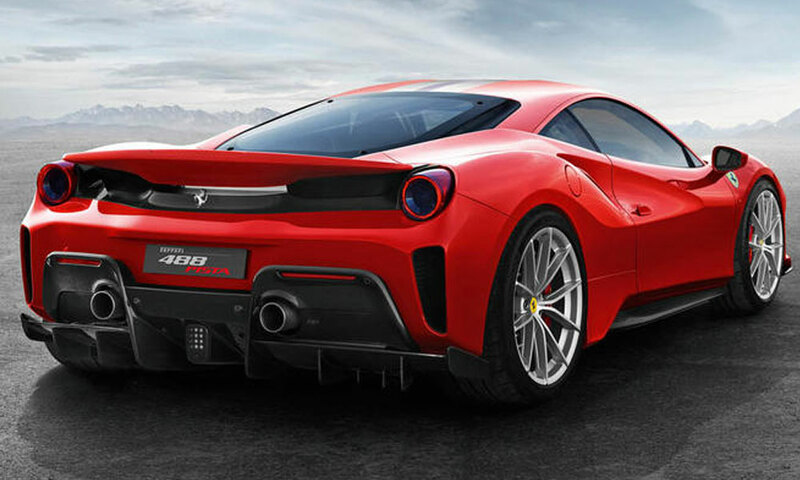 A major motor show wouldn’t be the same without a healthy dose of Italian exotica, and this year’s Geneva Motor Show will be no exception as it’s going to be graced by the simply stunning Ferrari 488 Pista. 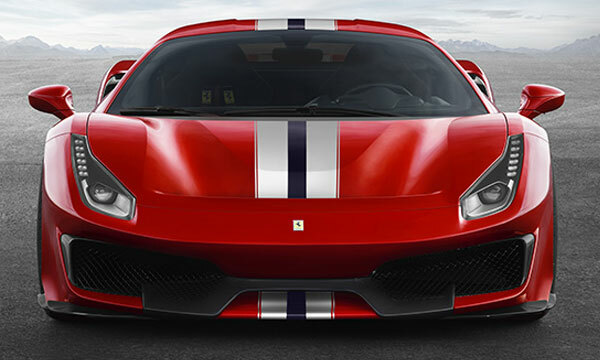 Not only will this track-focused beast be the legendary Italian manufacturer’s show-stopper in Geneva, it also represents the most powerful V-8 model Ferrari has ever produced. The stunning exterior styling is obviously what immediately grabs the attention, but these newly-released images of the car only give an idea of the incredible performance numbers associated with it. 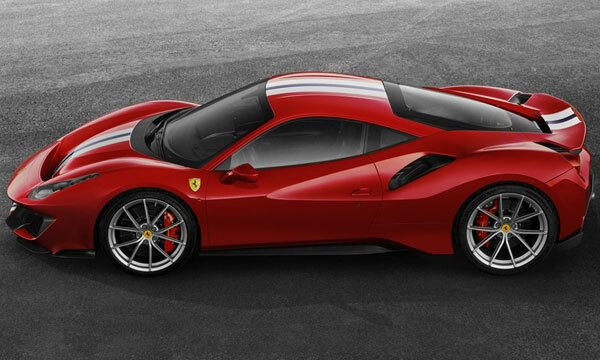 Under the hood is the familiar 3.9-liter V-8 petrol engine we know from the 488 GTB, but in this incarnation, it produces an extra 48 bhp and 10 Nm more torque than it does in the GTB. That means the Pista boasts 710 bhp and 770 Nm of torque, which translates to a 0 to 62 mph time of just 2.85 seconds and a top speed somewhere close to 210 mph. 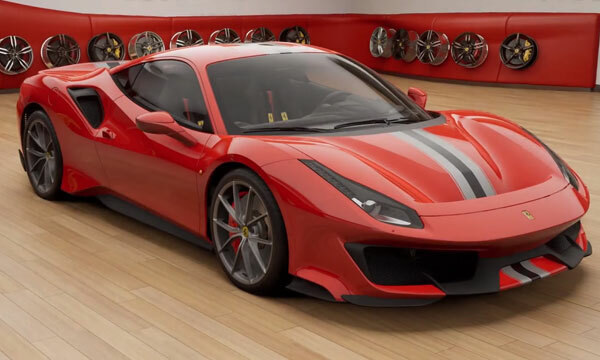 There was plenty of speculation prior to the reveal about what this track-focused version of the 488 was going to be called, but nobody seems to have been suggesting Pista. 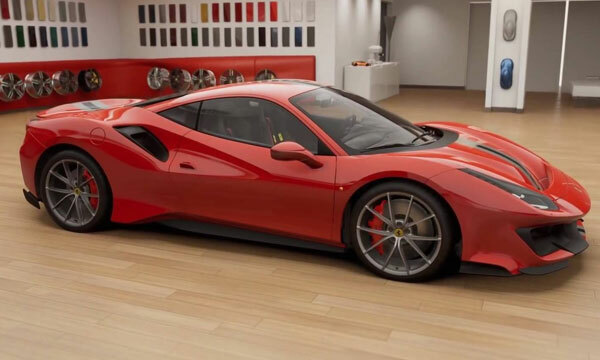 In fact, the name comes from the Italian word for ‘track,’ which is totally appropriate considering the new model makes use of components that were originally designed and developed for the 488 Challenge racing car. These components help to make this version some 90 kg lighter than the standard 488, and we’re all aware these days just how crucial weight-saving is to delivering stellar performance. 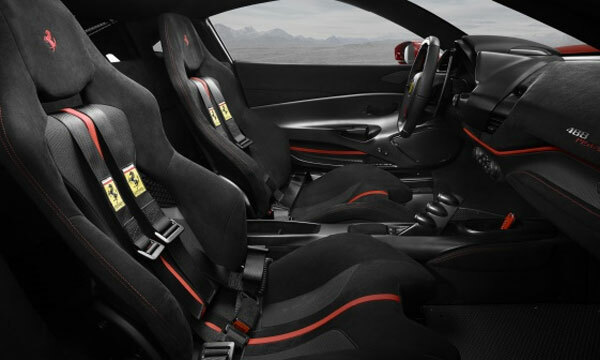 To put things into perspective, the Ferrari 488 Pista has a dry weight of just 1,280 kg, which is about the same as an entry-level version of the Ford Focus. It has to be said though, that’s where any similarities between the two cars begin and end. 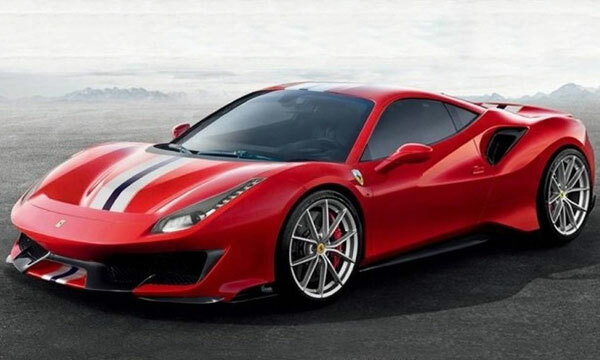 So far, Ferrari has refused to confirm an on-sale date or a price for the 488 Pista, but it’s expected the new model will cost more than the 488 Spider, which will currently set you back around 230,000 euros ($283,000). 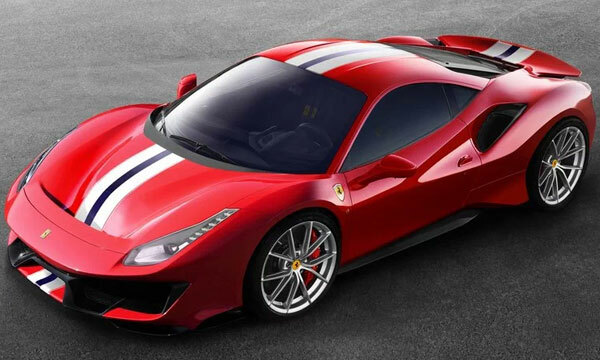 What do you think about the Ferrari 488 Pista?